Bowman Riley designed the award award-winning Activity Centre for young people with disabilities and their families in Ilkley. The facility is part of the £5 million pilot scheme, funded by Aiming High, a Government programme to support projects for young people with disabilities. The new build unit, which can house up to 20 people or a group of 12 with disabilities and their carers, has been built on a greenfield site, so an important aspect of the design was to integrate the building with its sensitive location. 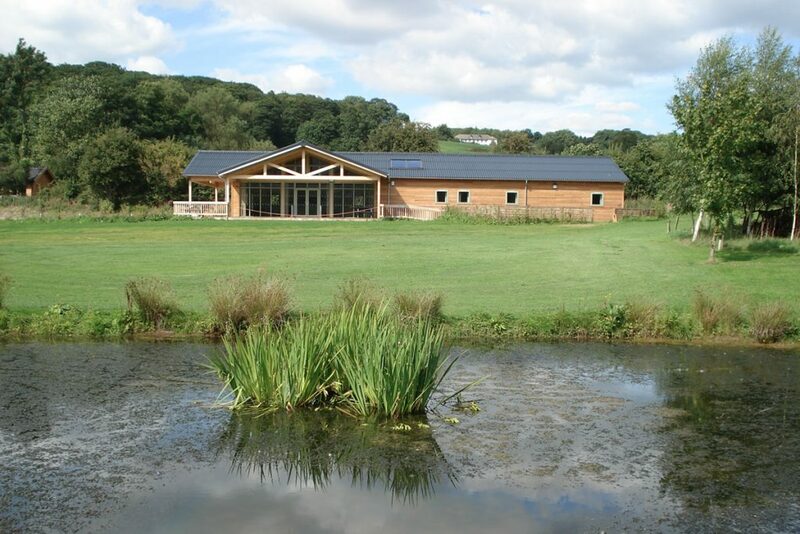 The project incorporates a palette of sustainable materials including timber frame construction and agricultural roofing materials, and incorporates a solar water heating system and a ground source heat-pump to provide underfloor heating. The detailed design of the building evolved through working closely with the contractor to create an innovative roof structure. This consists of a warm roof over a structural timber deck which eliminates the need for a secondary timber structure.